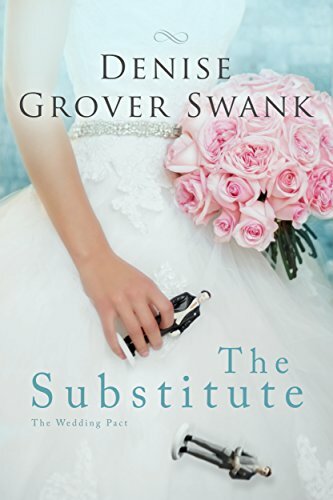 The USA Today bestselling first book in The Wedding Pact series by New York Times bestselling author, Denise Grover Swank. Megan Vandemeer meant to tell her parents about her broken engagement, but a month and a half later she finds herself boarding a plane home to her wedding. Having stretched avoidance to its limits, it's time to come clean--a terrifying prospect since her mother is sure to blame her rather than her cheating, emotionally frigid ex. A couple of drinks and two Dramamine later, Megan finds herself spilling her sob story to the tall, dark, and handsome stranger in the seat next to her.